Welcome to the LiveLooping site! Get an idea? Watch and listen! Experienced already? Share what you found! 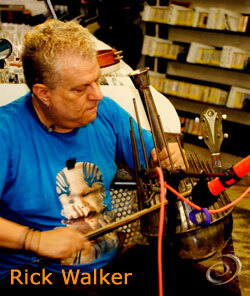 You will find details of many looping musicians from around the world, both famous and unknown.